Third Sector Research is dedicated to producing high-quality and affordable research reports designed to aid the work of voluntary sector organisations. Which are the country’s leading charities based on the public’s perceptions and awareness? Third Sector Research has partnered with Harris Interactive to address this question in the seventh - and biggest -annual Charity Brand Index. The report is a comprehensive assessment of the nation's top 150 charity brands based on a survey of more than 4,279 members of the UK public. 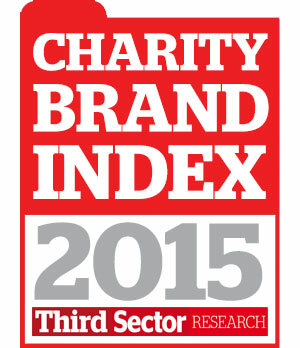 The Charity Brand Index 2015 provides charity communications teams with the hard data needed to measure your organisation’s effectiveness and track your performance year on year. It also enables you to compare your charity’s brand with others working in your cause area and beyond, with a total of 154 included for 2015. Gaining and maintaining a strong digital presence is invaluable for charities in order to disperse information and reach out to supporters, potential donors and volunteers. Having a digital strategy is essential. 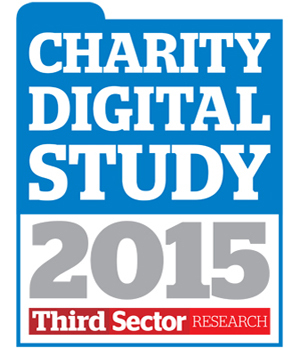 Third Sector has partnered with Harris Interactive to launch the inaugural Charity Digital Study, to provide comprehensive insight into the public's digital experience from both a website and social media perspective. Covering 2,000 UK social media users who have interacted with charities digitally over the past six months, we look at the giving habits, behaviours and perceptions of this ever growing, and changing audience. This report will provide charities with the information and statistics needed to check and assess how well you, and your competitors, are tapping into the web.